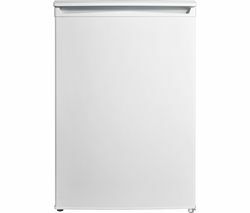 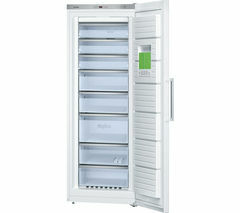 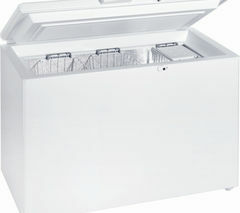 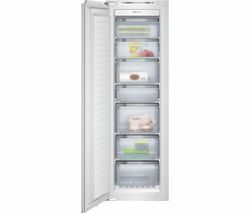 The premium Miele GT5284S Chest Freezer delivers the durable and efficient performance that you would expect from Miele.Large and spaciousThe Miele chest freezer offers a huge 301-litre storage capacity – perfect as a dedicated storage space for large meats, bags of vegetables and tubs of ice cream.There are three handy basket compartments which are sealed to prevent contamination in the event of accidental spillage.Freezing technologySuper Freeze technology is included, swiftly dropping the temperature to -18°C, freezing products quickly. 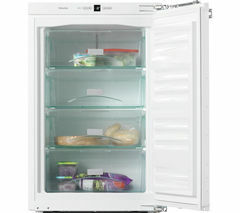 This handy function is particularly useful when loading the appliance with newly purchased foods, ensuring your items remain fresh and full of nutrients.A 70-hour power failure storage time has your meats, vegetables and ready-meals protected when a power-failure occurs, preserving the freshness and preventing the need to repurchase goods.Noise emissionsYou don't have to put up with and background noise as the Miele GT5242S operates at a particularly quiet level.A++ energyWith a highly efficient A++ energy rating, the Miele appliance uses up to 44% less energy than standard A-rated appliances. 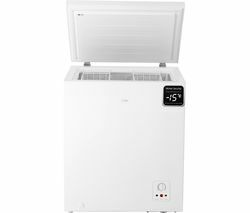 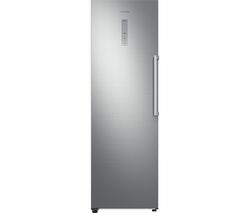 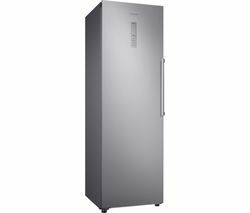 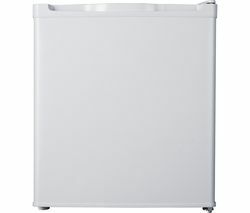 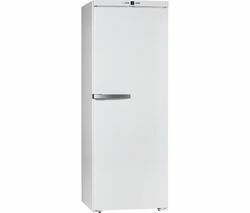 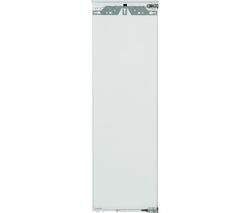 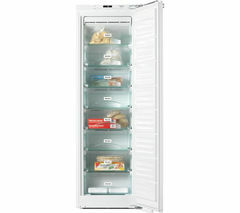 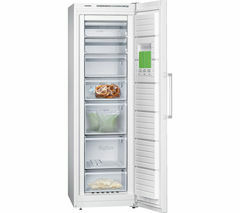 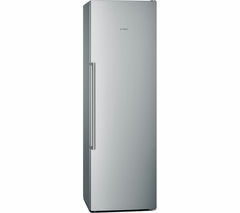 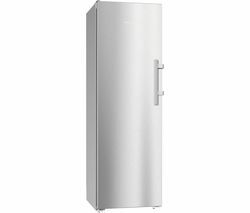 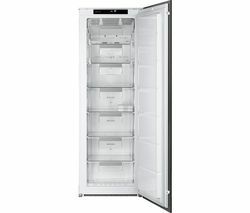 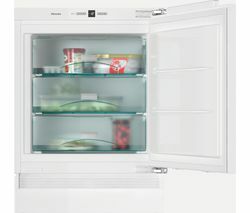 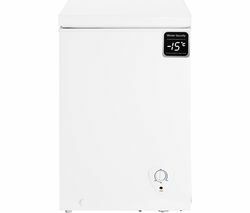 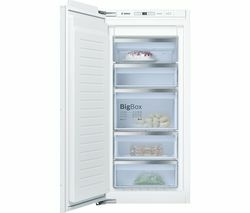 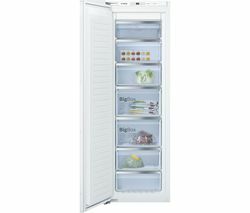 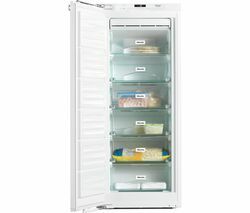 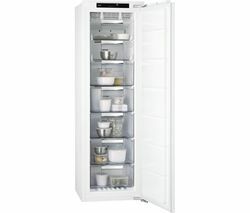 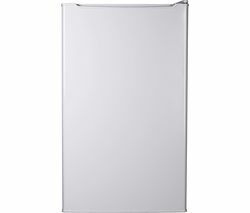 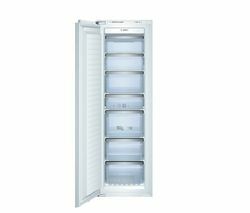 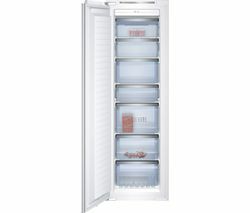 The low energy consumption reduces household bills and makes an economically cool choice.Bring home the big freeze with the comprehensive Miele GT5284S Chest Freezer.___________________________________________________________________________PLEASE NOTE:Use in outbuildings: This refrigerator is not designed to be used in an outbuilding – both your food and the appliance can be damaged. 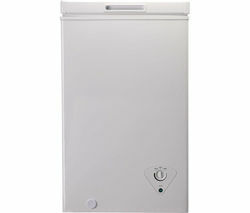 Do not use it in any unheated area.